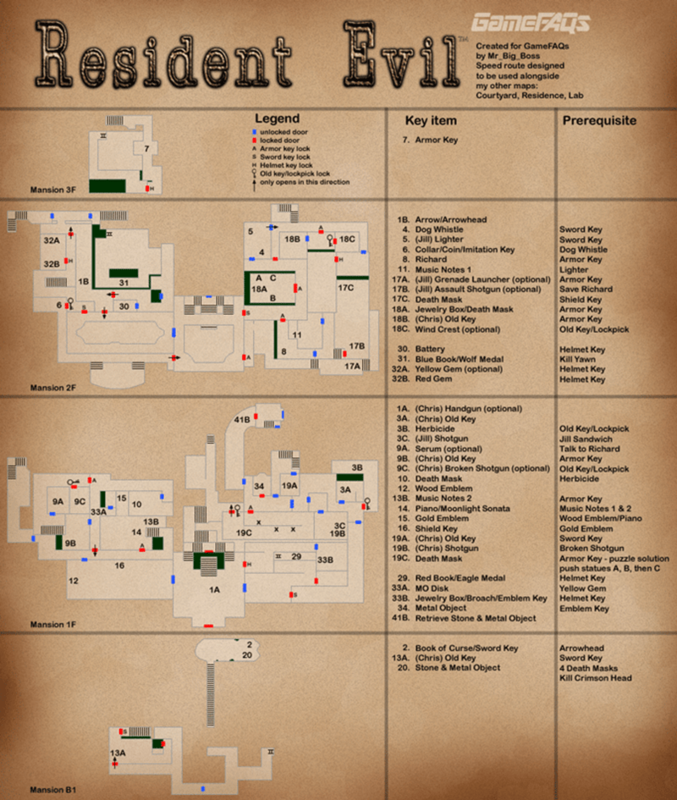 For many of us, Resident Evil was our first taste of true horror. The PlayStation was young, our parents were oblivious and our pants were clean. It’s a game that has come full circle however, with a brand new remake of the Gamecube remake, that happens to be rather damn good It’s also horribly fiendish, and as unforgiving today as it was in 1996. 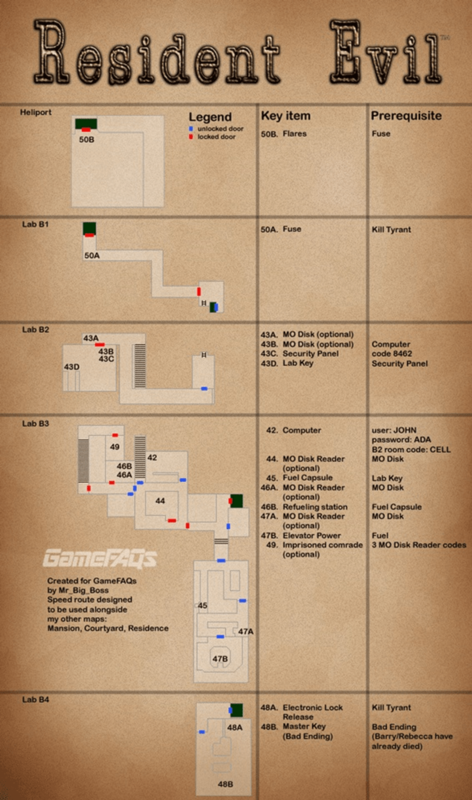 And if you’re popping your Resident Evil cherry for the first time, you might need a little help. But we’ve got your delicious brains covered. 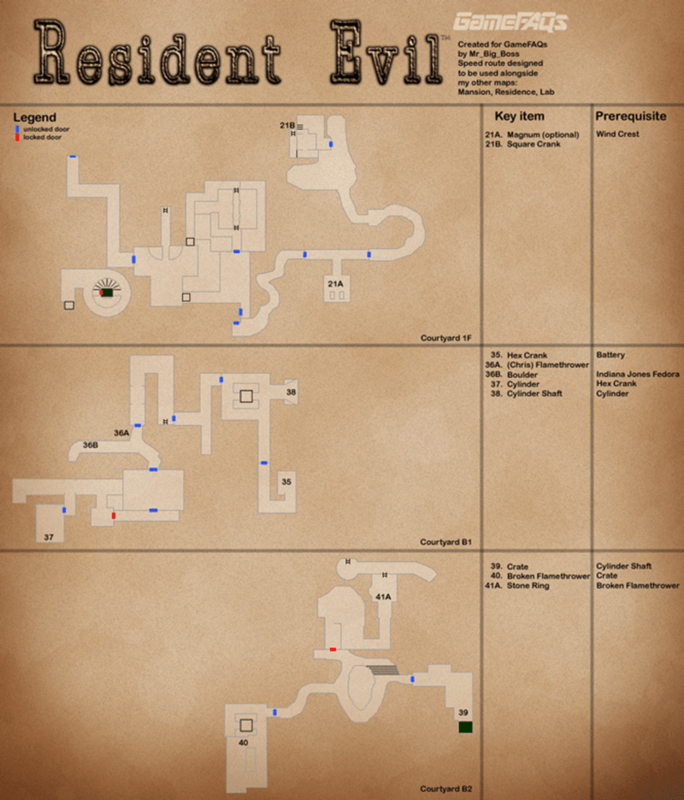 Real Survival Mode – Complete the game on Normal Mode, and you’ll get to replay Resident Evil without the benefit of having linked item boxes. Invisible Enemy Mode – Complete the game twice on any difficulty, and all enemies will be rendered invisible in this mode. One Dangerous Zombie Mode – Complete the game with either Chris or Jill, and you’ll find that Forest Speyer has come back as a member of the walking dead, strapped up with grenades and lurching towards you. Don’t shoot him, as you’ll kill yourself and end the game. Instead, you’ll need to avoid Forest and find all four death masks to get rid of him. Samurai Edge – Beat the game in under five hours on either normal or hard mode. 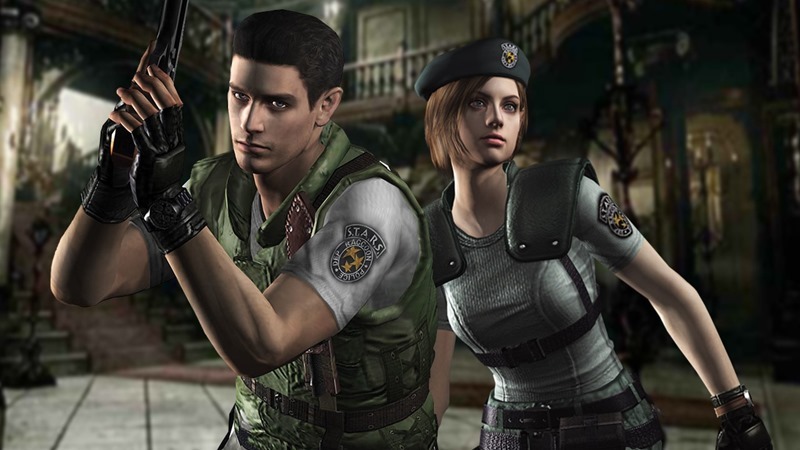 Jill’s military gear costume – Complete the game once with Jill, any difficulty. 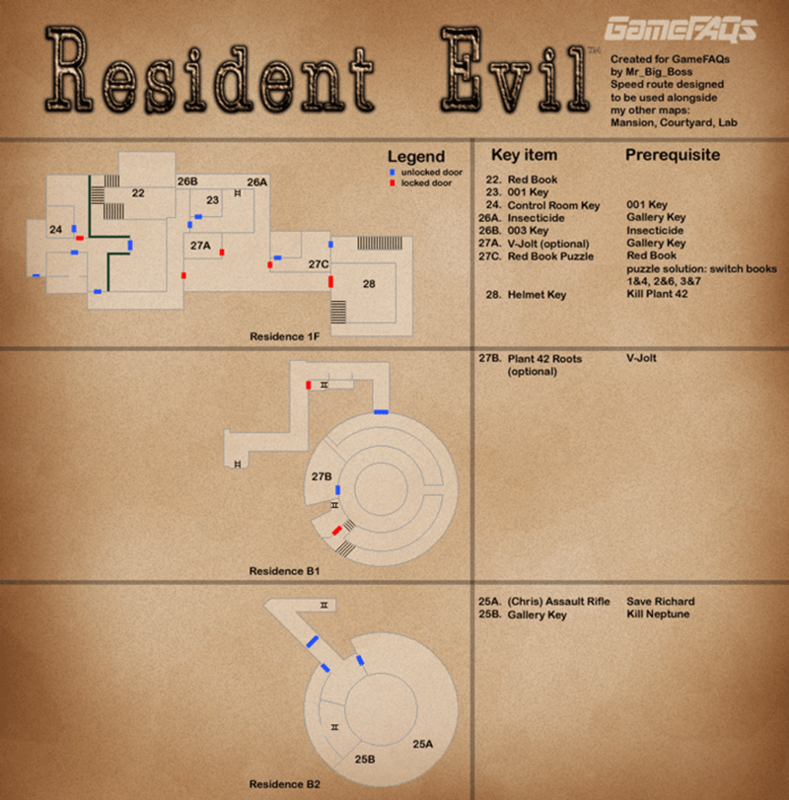 Jill’s Resident Evil 3 outfit – Complete the game twice with Jill, any difficulty. Chris’s alternate costume 1 – Complete the game once with Chris, any difficulty. Chris’s alternate costume 2 – Complete the game twice with Chris, any difficulty. Sword Key – Inside the Book Of Curse, first mansion floor. Shield Key – Inside the dining room, mansion second floor. Helmet Key – In the residence, in the Plant 42 room, third floor of the mansion. Armour Key – In the hallway with suits of armor at each end, third floor of the mansion. The game is out right now. If you’re brave enough that is.